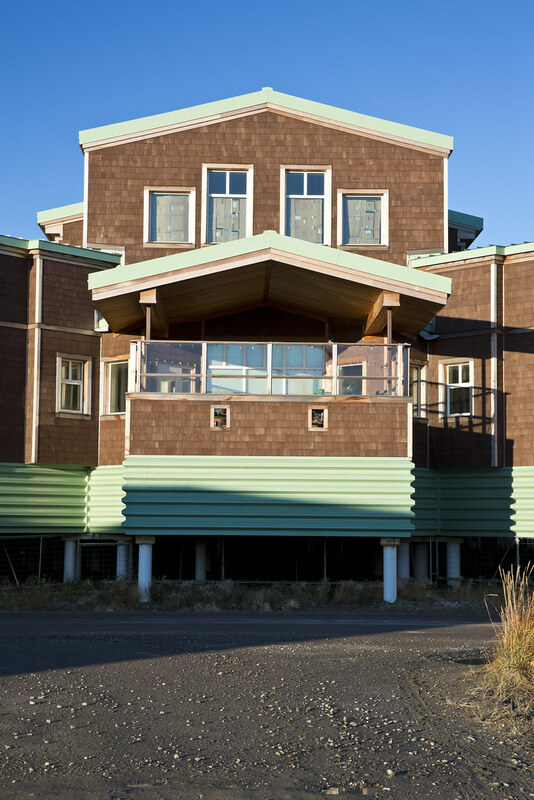 This project involved the addition of a 15,000 sf Elder Care facility to the existing Maniilaq Health Center, an 82,000 sf general services hospital in Kotzebue. 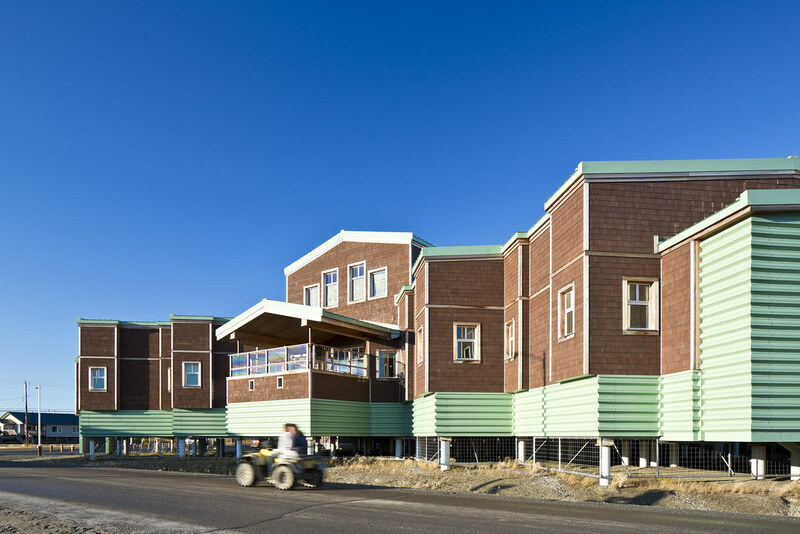 PDC provided the mechanical and electrical engineering services for the original hospital and the engineering services for the new addition. 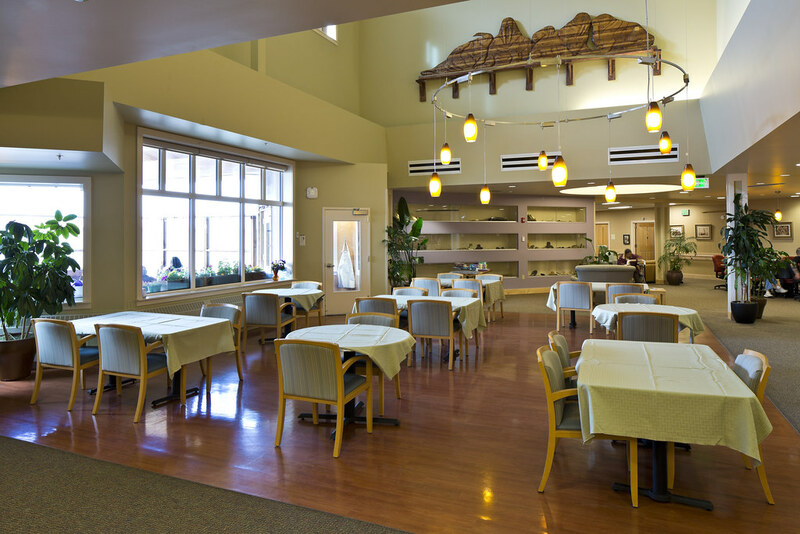 The Elder Care addition was serviced from central systems extended from the existing hospital, utilizing an interstitial space concept. 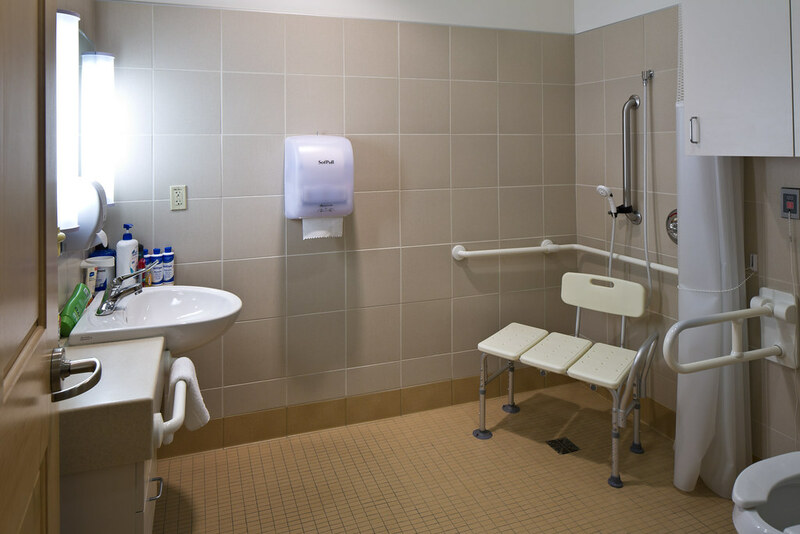 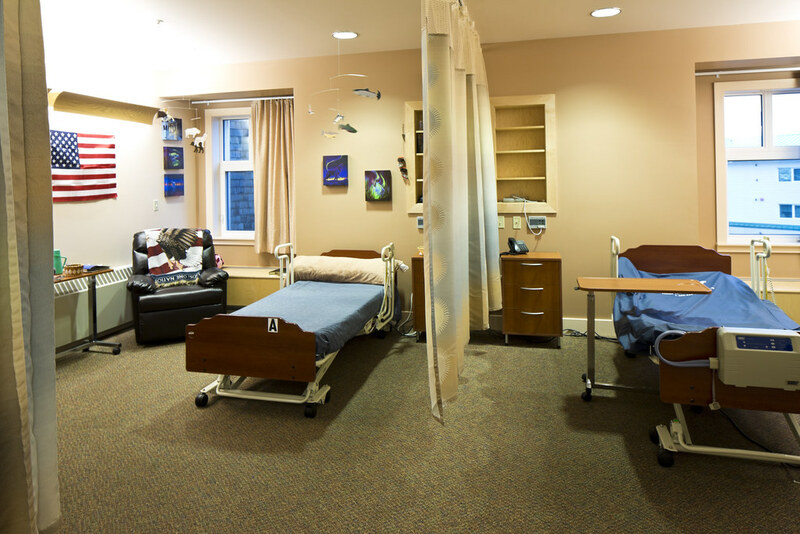 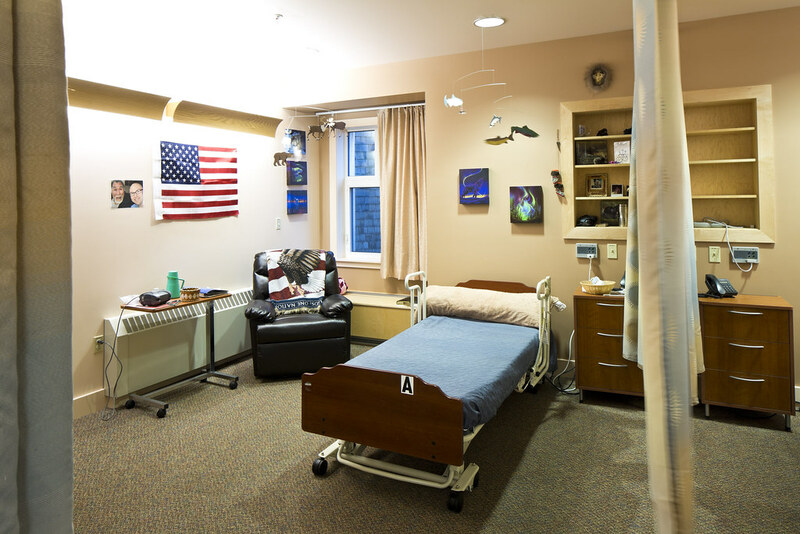 In addition to the Elder Care functions, the project included renovations within the Emergency, Physical Therapy, and Day Surgery Departments. 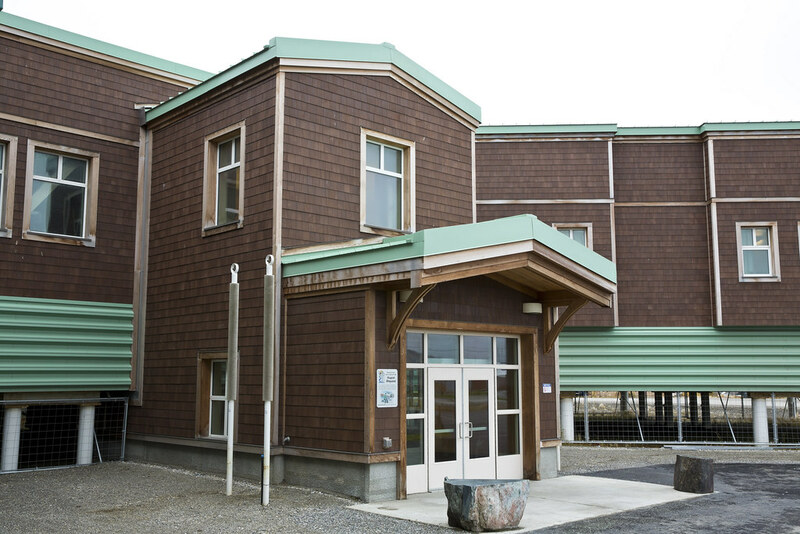 PDC served as the Owner’s Representative for commissioning and provided project coordination between trades participating in the majority of construction administration activities. 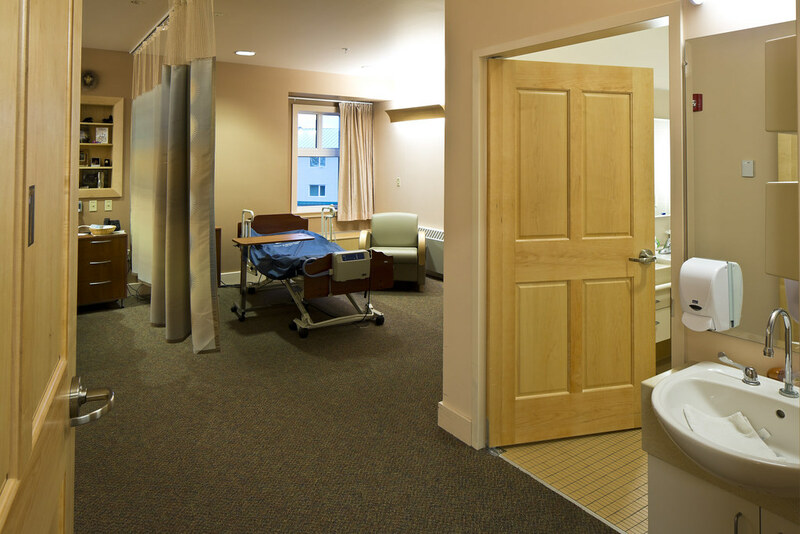 PDC is working closely with the contractors to verify everything is installed per design and per the manufacture’s guidelines.